Southside Car Group is considered to be the most reliable and safe Luton Airport Transfers for the astounding services we provide to all our clients. Whether you are an individual looking for airport transfer services only once in a while or you are a corporate house requiring the services regularly for your employees and clients, we make sure to provide you the best of on-road travel experience with our fleet of luxurious cars. 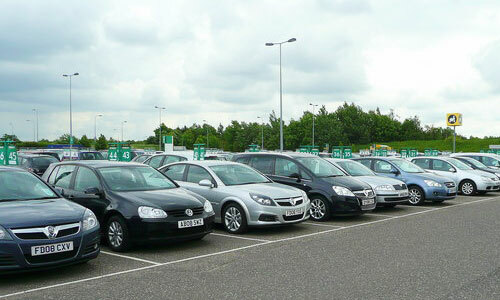 Also, we proudly offer you competitive pricing for all kinds of car hire services. If you are travelling to Luton airport, we ensure to send you the car right on time and pick you up from your office or hotel and drive you safely and comfortably to the airport. And, if you are arriving at the Luton airport, we will have one of our expert drivers wait for you at the airport terminal with your nameplate, so that you can find him easily. Then he will take you to the car and drive you to your hotel or meeting venue. 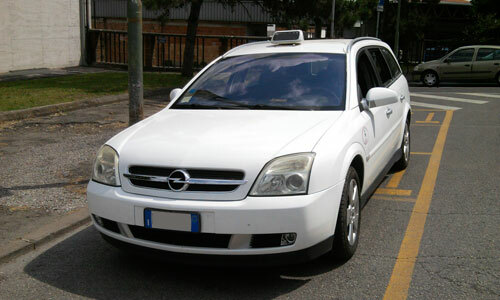 The motto of Southside Car Group is to retain the tag of the most preferred airport transfer service provider by prompt, courteous and professional services at great pricing. So, the next time you require reliable Luton airport transfers, let us be of your help.